Looking to get out and about this Easter weekend? Why not abandon dreams of chocolate among the tulips and instead slip into a nightmarish underworld of death, delirium, backcombed hair and backtracking dwarves? 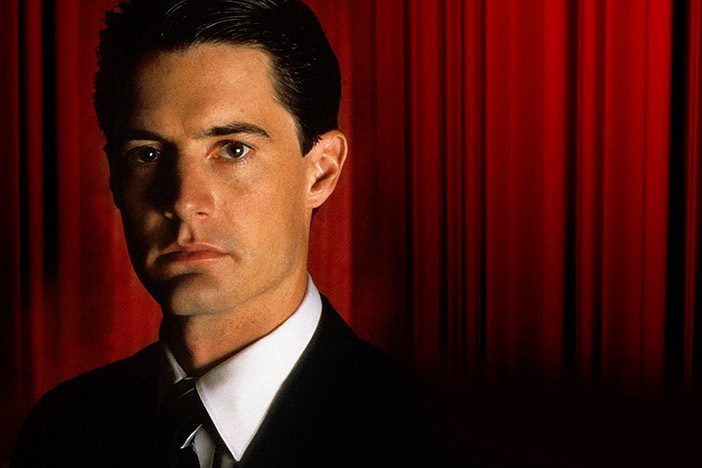 With series three of David Lynch’s darkly humorous, postmodern masterwork on its way (early 2017, by the looks of it), The Duke of York’s cinema has announced a 32-hour Twin Peaks catch-up, starting at 10am on Easter Saturday (26th March). You’ll definitely need some black coffee to get you through that lot. And, after Lynch reprogramming your subconscious for that length of time, it’s unlikely you’ll emerge the same person afterwards. Tickets are available to members now, while the rest of us can grab them this Friday (19th Feb).